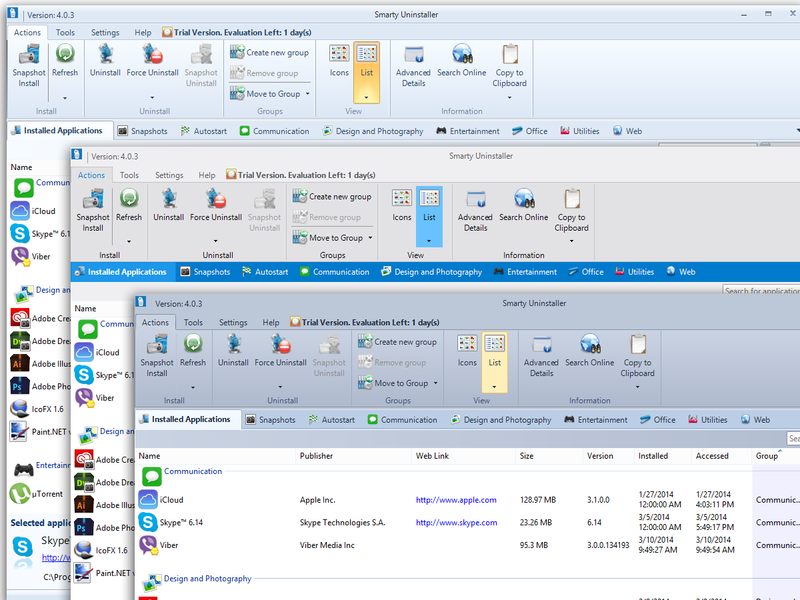 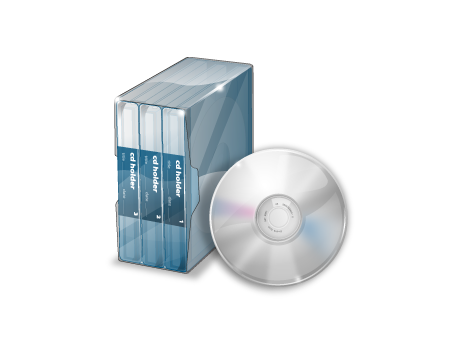 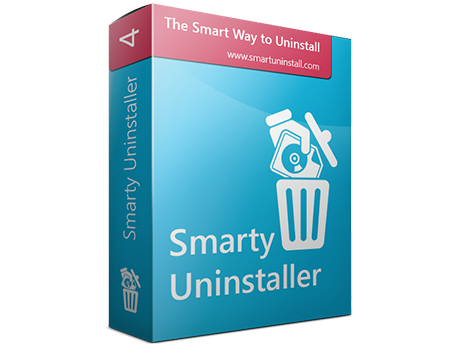 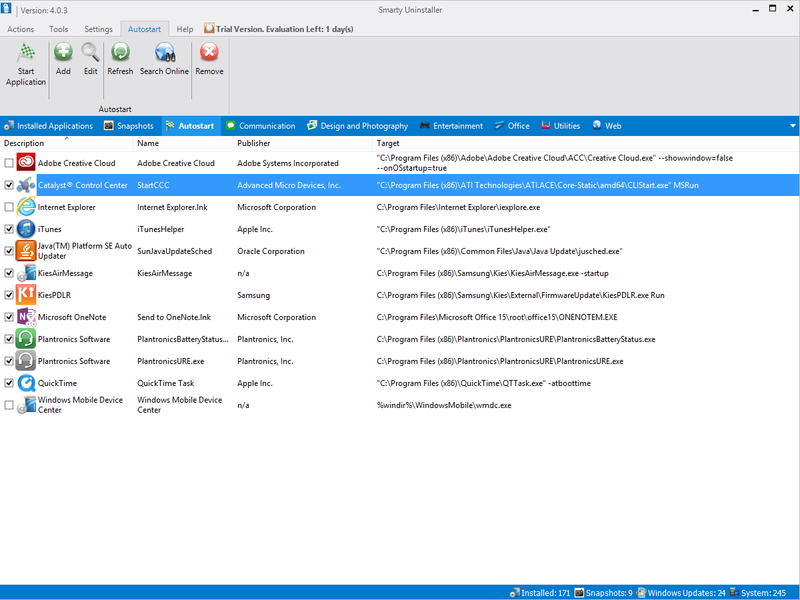 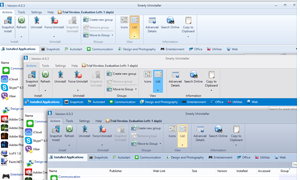 Using Smarty Uninstaller is simple, thanks to the easy to use and modern user interface. 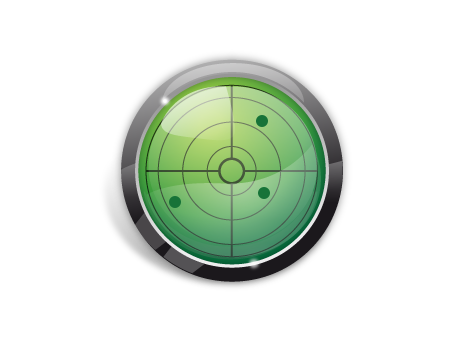 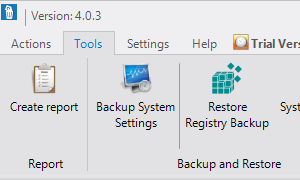 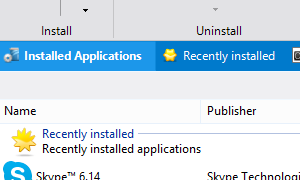 Allows you to uninstall unwanted applications in a few clicks. 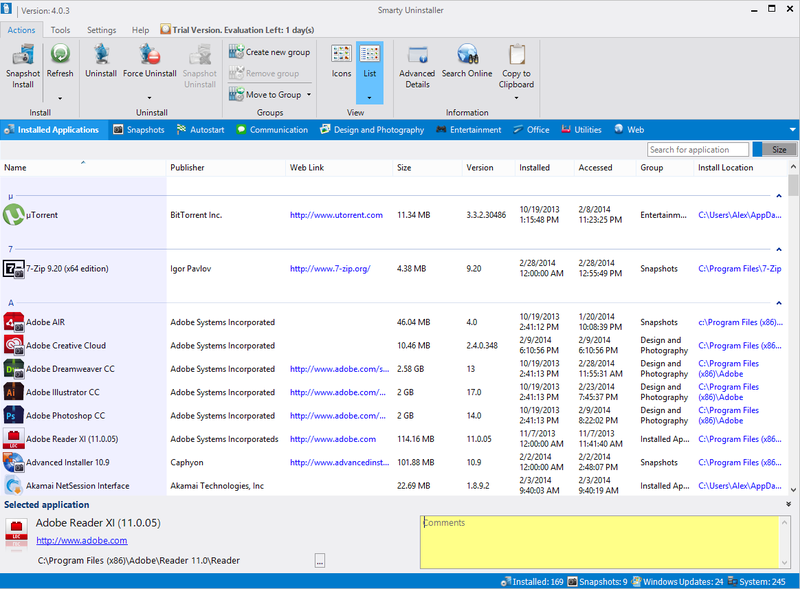 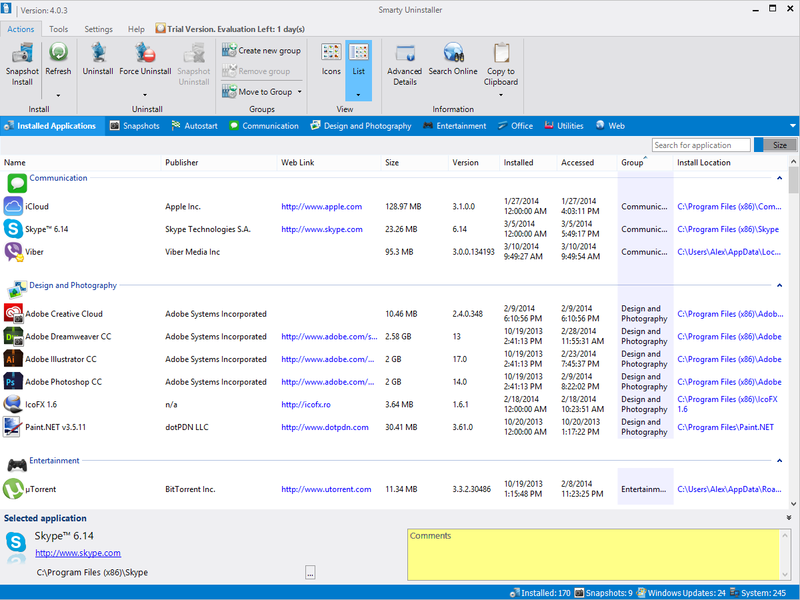 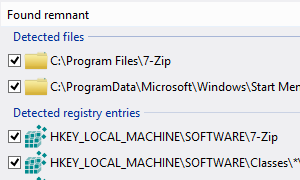 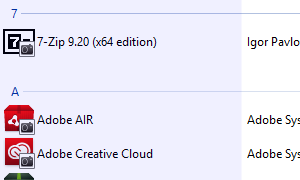 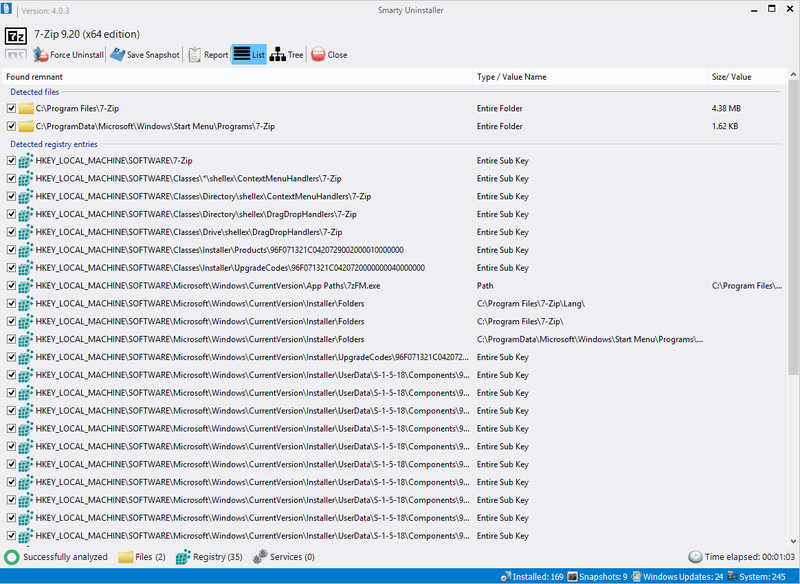 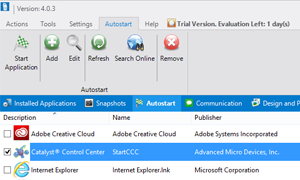 Smarty Uninstall is also faster than standard Add/Remove Programs tool. 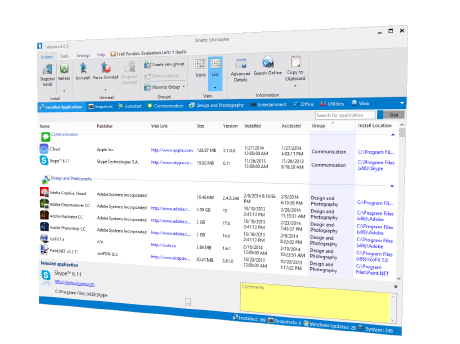  Since 2002, we provide smart software utilities that allow consumers to easily perform advanced maintenance of Windows® PCs.